Here’s the few terminology used/ called in hacking sphere. essentially, a hacking run is a hacking session that lasts longer than normal working times, i.e. a hacking run that lasts for in excess of eight to ten hours. 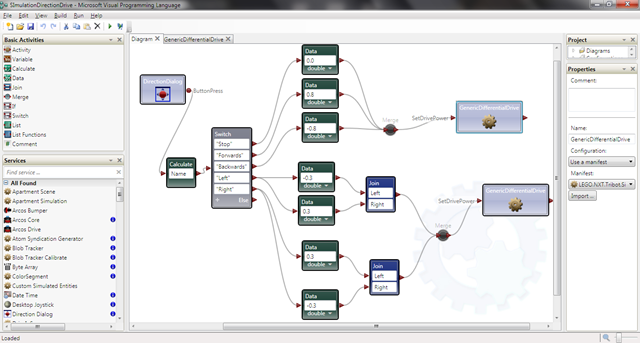 also a self-replicating program, but a worm breeds itself in computer systems. Have you installed fresh IIS 7.0 into the server?? This is because ASP.net installation was not registered correctly. Try the following steps to register it. # Install the feature that handles this request. For example, if you get this error for an .ASPX page, you may have to install ASP.NET via IIS setup. # Verify that the Web service extension requested is enabled on the server. 1. Open the IIS Manager and navigate to the server level. 2. In the Features view, double-click ISAPI and CGI Restrictions to verify that the Web service extension is set to Allowed. 3. If the extension is not in the list, click Add in the Actions pane. 4. 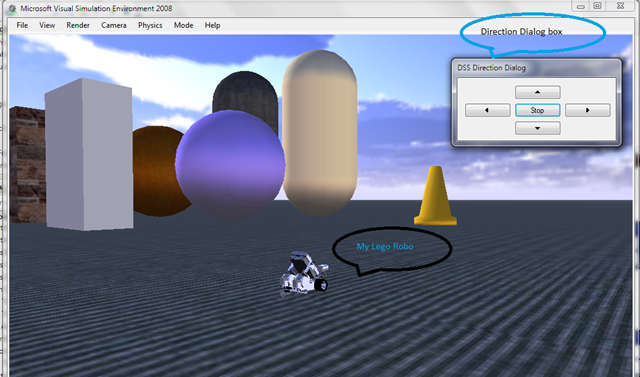 In the Add ISAPI and CGI Restrictions dialog box, type the path of the .dll or .exe file in the ISAPI or CGI Path box, or click Browse to navigate to the location of the file. 5. In the Description box, type a brief description of the restriction. 6. (Optional) Check "Allow extension path to execute" to allow the restriction to run automatically. If you do not check this option, the restriction status is Not Allowed, which is the default. You can allow the restriction later by selecting it and clicking Allow on the Actions pane. Wanna know in depth on how request and response are processed: go to this link..
IIS (Internet Information Server) is one of the most powerful web servers from Microsoft that is used to host your ASP.NET Web application. IIS has it’s own ASP.NET Process Engine to handle the ASP.NET request. So, when a request comes from client to server, IIS takes that request and process it and send response back to clients. Worker process(w3wp.exe) runs the web application in the web server. Application pool is the container of the worker process. 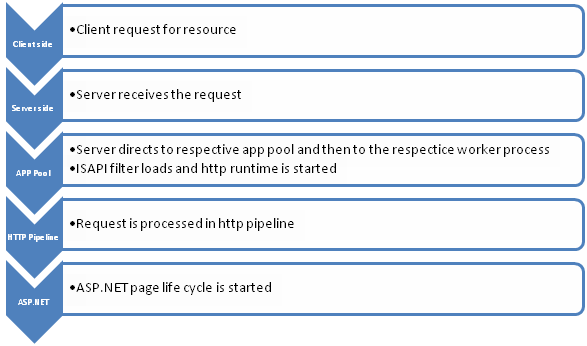 HTTP.SYS is Responsible for pass the request to particular Application pool. Whenever we creates a new Application Pool, the ID of the Application Pool is being generated and it’s registered with the HTTP.SYS. So whenever HTTP.SYS Received the request from any web application, it checks for the Application Pool and based on the application pool it send the request. Now the control request from the remote user moves from http.sys to the application pool and then to the worker process as discussed. 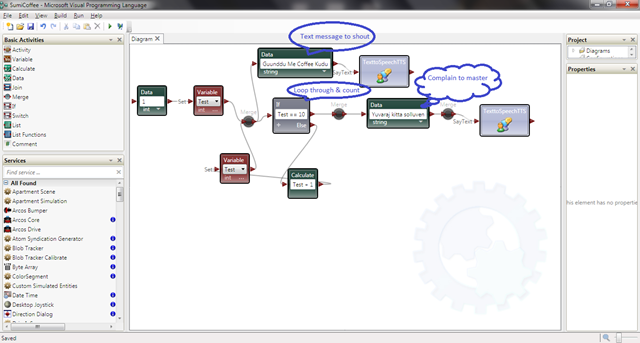 This is just the basic understanding and the birds eye view of the request processing in IIS.